Nancy Owens is the principal and founder of the award-winning landscape architecture firm Nancy Owens Studio LLC. Her commitment to the design and planning of public spaces inspired Nancy to establish a practice that balances innovative thinking with the need for functional, contextual and sustainable solutions. Before founding her firm in 2004, Nancy was a designer and project manager for several New York City agencies, where she gained extensive experience working on large open space projects. Her work with stakeholder groups is informed by her own experience serving on a community board and as a park advocate on advisory boards for major New York public spaces. Anne Berman has designed and implemented a broad range of projects throughout the United States. During her career in the public and private sectors, Anne has worked on parks, plazas, streetscapes, cultural institutions and resorts. 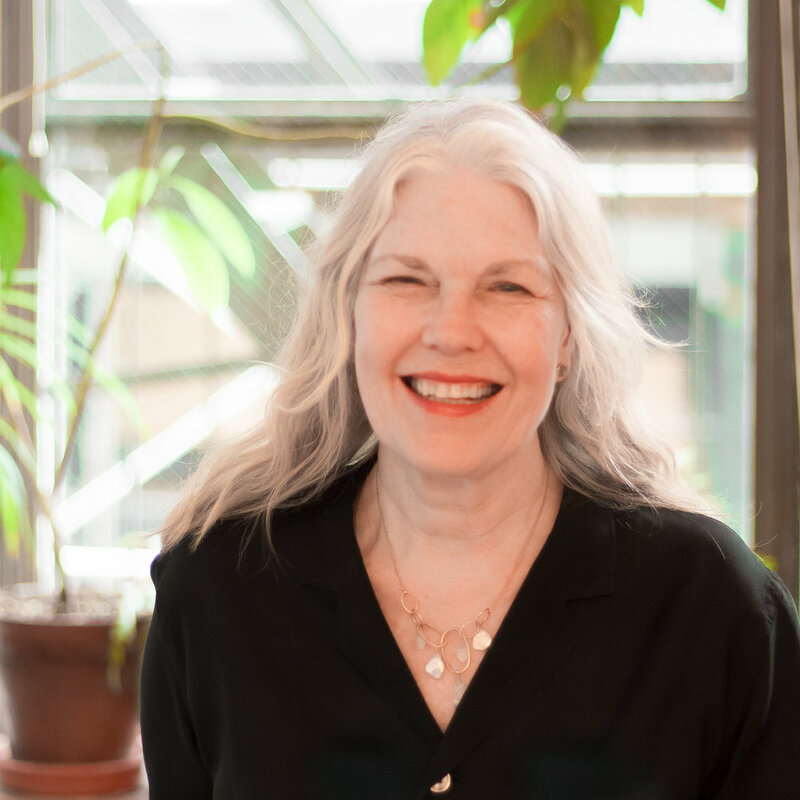 She has served as senior landscape architect for Nancy Owens Studio LLC since the firm’s inception and has been instrumental in the design of regenerative landscapes which improve the natural function of urban sites. Her interest in landscape history informs her work on the planning and design of historic sites. 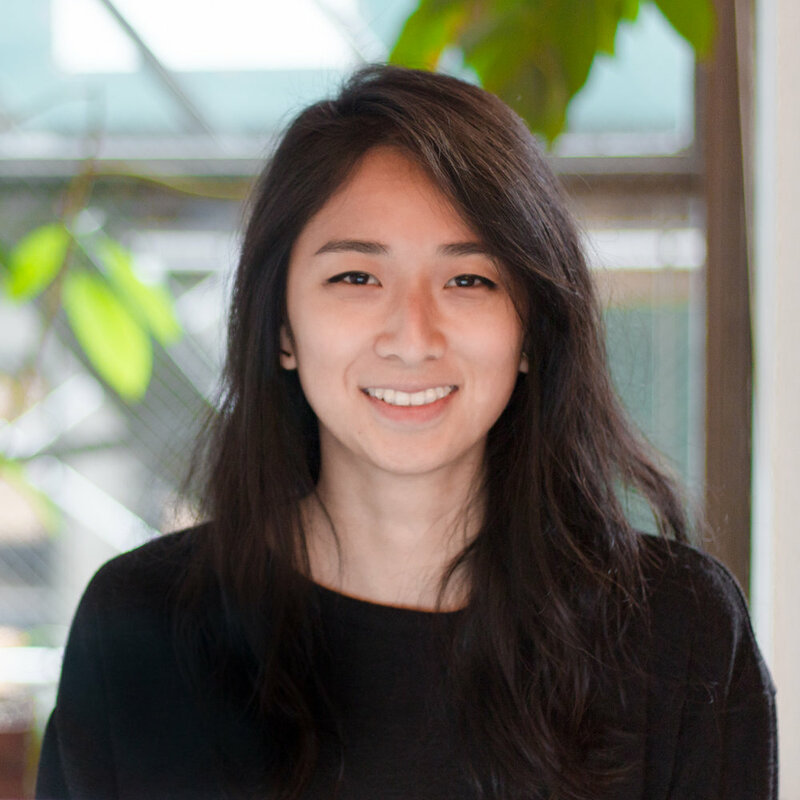 Sijia(Sheila) Yang joined Nancy Owens Studio as a landscape designer in 2017, after prior professional experience in the US and China. She brought with her a desire to integrate cultural, ecological, and architectural thinking into projects in the public realm. 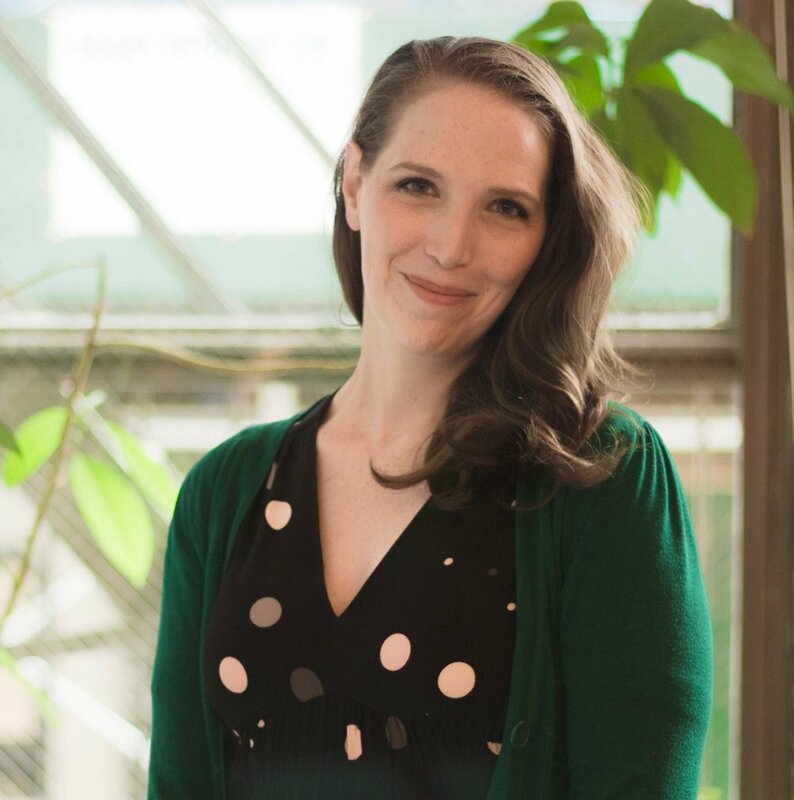 She is currently serving as project manager on projects for the Brooklyn Animal Shelter, Charleston Branch Library and Brooklyn Children’s Museum. Sheila received her Master of Landscape Architecture from the University of Virginia in 2016. She also holds a Bachelor of Engineering in Landscape Architecture from Beijing Forestry University, China. Michael Hussey joined Nancy Owens Studio in 2016 as a landscape designer and project manager. 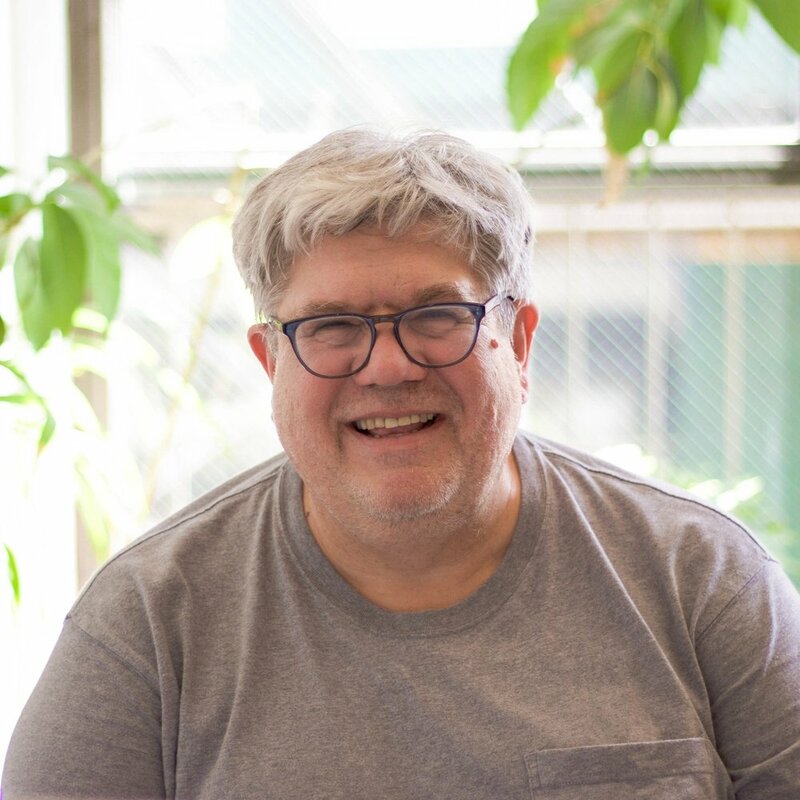 Michael received his Bachelor of Landscape Architecture from Boston Architectural College, where he developed a passion for urban design and public spaces. Since joining the firm, Michael has produced construction documents for a variety of NYC Parks and Department of Design and Construction projects, including the reconstruction of Astoria Park. He is currently serving as project manager for the reconstruction of Crocheron Ball Fields and Lawrence Playground in Queens. Laurel Marx is a graphic designer working with Nancy Owens Studio LLC (NOS) on projects for NYC Parks. Seeking creative solutions through working collaboratively on projects, she specializes in the arts, education and public service. Her signature lies in combining images and text to create vibrant work with a clean and direct sensibility. Her guiding philosophy is that design be engaging, focused, and tell the story. Gail Karlsson is an environmental consultant and editor working with Nancy Owens Studio LLC (NOS) on projects for NYC Parks. She has reviewed and edited master plans for Astoria Park and Fort Totten, as well as interpretative signage for the Old Croton Aqueduct Trail, the Collect Pond Park in lower Manhattan, and the Jerome Wetland Walk at the Allen Shandler Recreation Area in Van Cortland Park. She also collaborated with NOS and Laurel Marx Design on a 2009 publication and presentation “Will Climate Risks Change the Map of NYC?”. For over 20 years she has written, edited, and produced publications on environmental issues for the United Nations Development Programme and other international organizations.